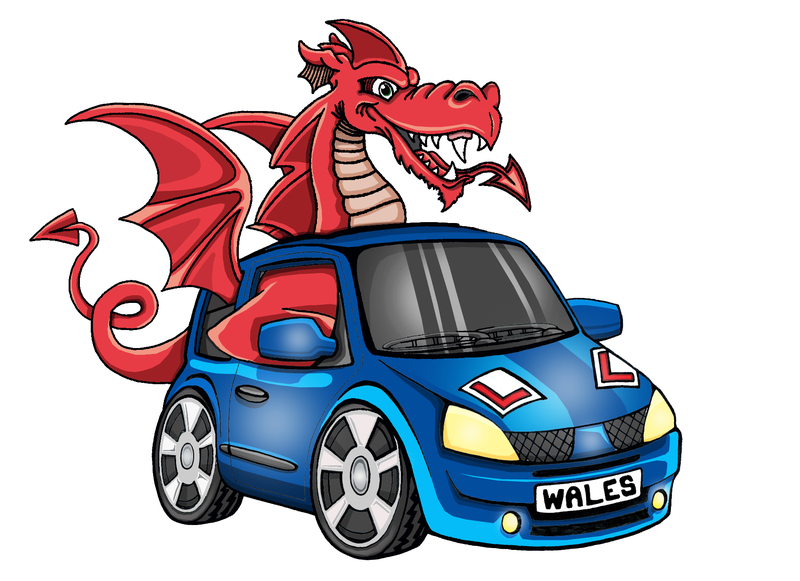 The Intensive driving courses in Monmouth are taken in manual cars with courses ranging from 5 hours up to 40 / 45 hours for the more nervous pupils. All driving instructors are fully qualified and are DBS checked by the DVSA. We have highly experienced driving instructors specialising in Crash Courses in Monmouth. A practical test is booked to be at the and of your training or can be arranged for a different date if preferred. Pupils will be picked up from home or at a convenient meeting place which will be agreed by the learner and instructor before the course starts. How do I know how many lessons to book? We have a prices and guide page, please click on link below.